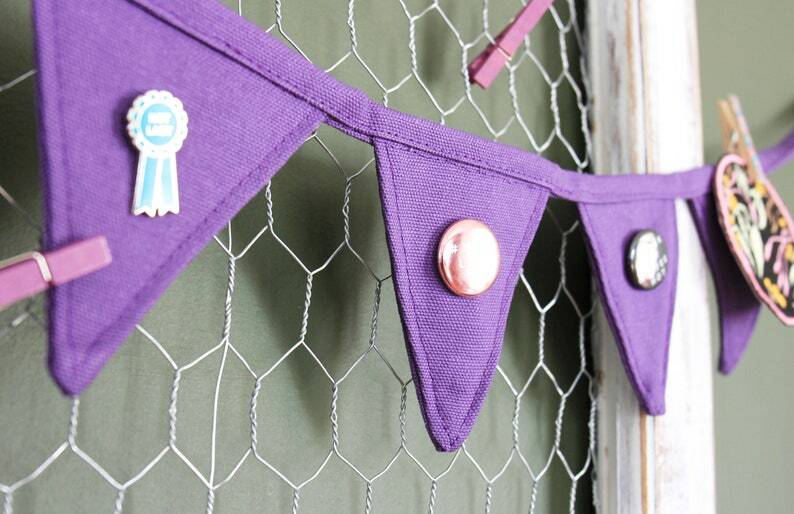 MINI Ultraviolet purple / plum purple Pin Banner for your enamel pin collection! 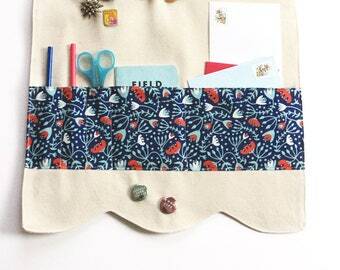 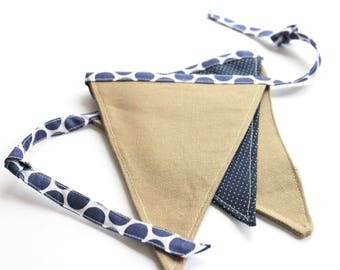 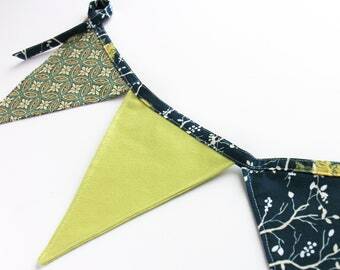 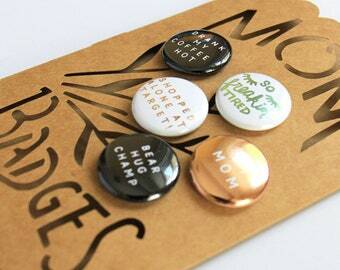 • 6 bunting flags, in a cute mini size! 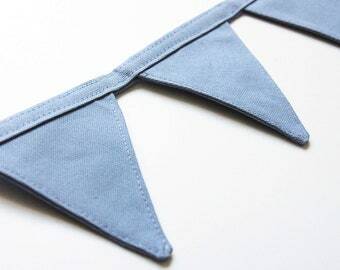 • Flags measure 3" x 3.25"